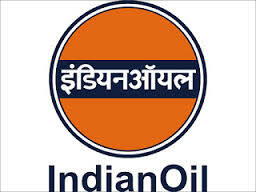 Indian Oil Corporation Limited has invited application form for Office Assistant, Engineer, Accounts Assistant. Age Limit: Age should be between 18 to 26 Years As On 30-11-2015. Age relaxations will be applicable as per the rules.